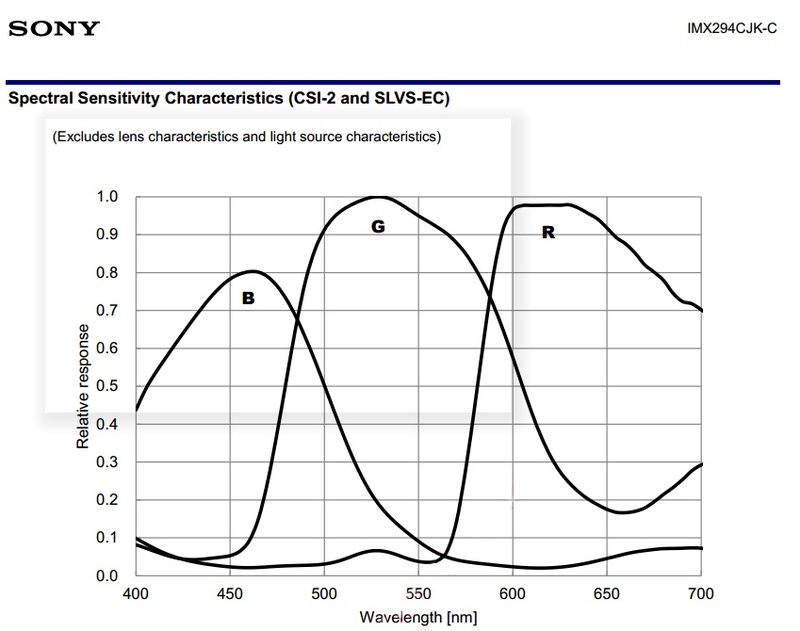 For anyone interested in digging into the technical details about our cameras, you may find some of the data sheets and other material below useful. Additional technical material can be found in the FILES area of the MALLINCAM YAHOO GROUP. On a brand new video camera, Boot the camera and set it to SENS 128X, 2 seconds integration with AGC set to OFF. Run the camera for 3 minutes from cold start. 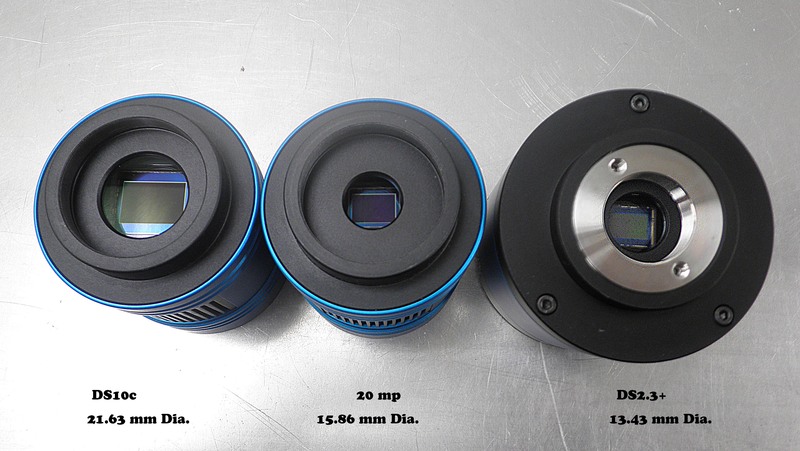 All our sensor are hand picked for each camera to have no column defect. Our own classification is more strict than the industry standard. What is column defect? 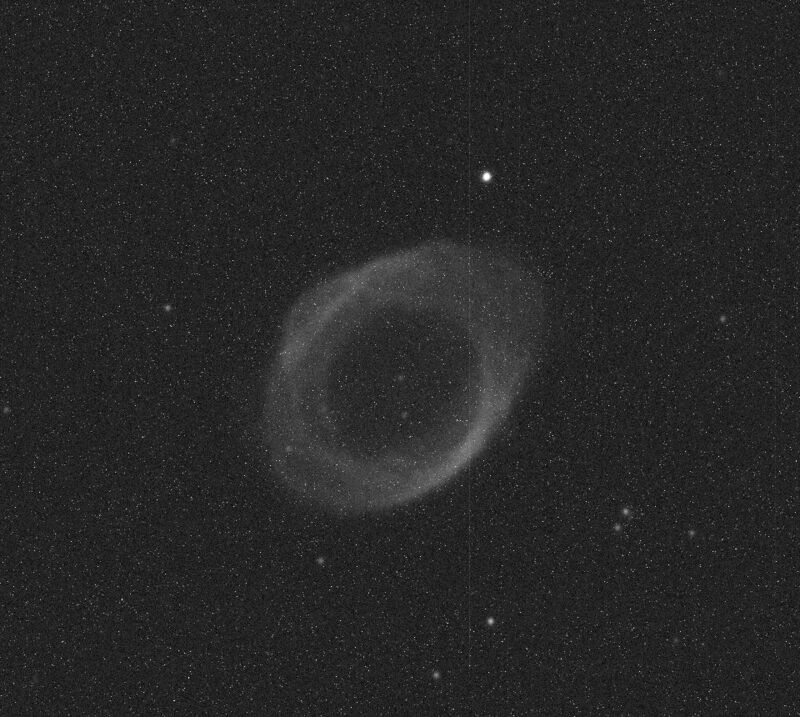 See this image taken from a $10,000.00 popular CCD camera. Hot pixels are the bright ones. Faint ones are warm pixels and are not hot pixels, they build up with heat as the camera is running. Not the same. As soon you boot the camera and you see bright lite pixels, that's a hot pixel. They are permanent. A normal occurrence in all CCD sensors made on this planet. NEVER- test the camera at more than 2 seconds integration on a bench. You have no image entering thus the video processor can't lower the pixels count against a image or signal coming it. This is no way to determine hot pixels on a true video ccd camera. Also, over heating of the camera will occur causing more permanent hot pixels and resulting in damage to cooling system. You need to have the camera mounted in a metal focuser to dissipate the heat. 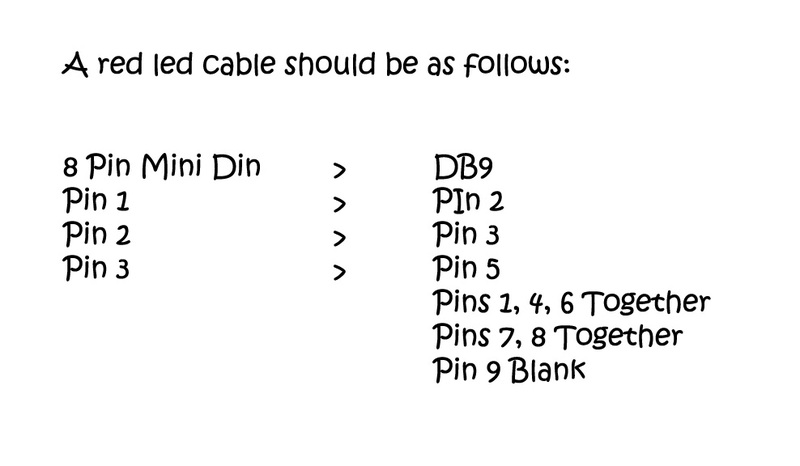 This applies to MallinCam Hyper, Hyper PLUS, VSS, VSS+ Xtreme and Xterminator only. 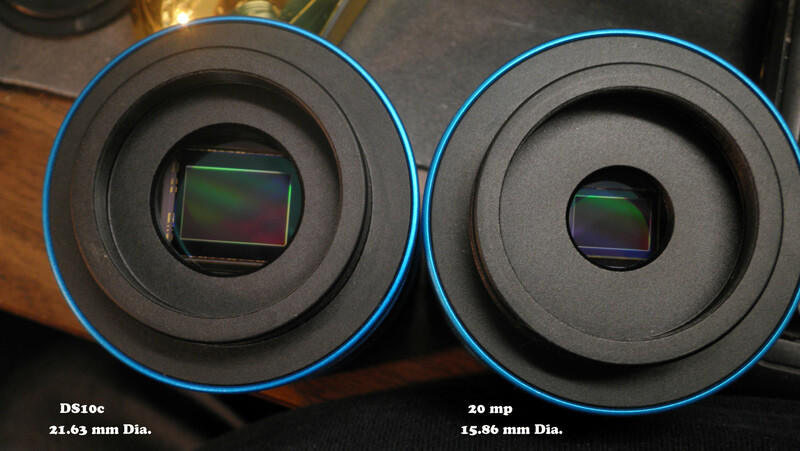 You need a live image to determine remaining hot pixels and warm pixels.